Tickets are available to attend the 2019 Lunar New Year Luncheon. 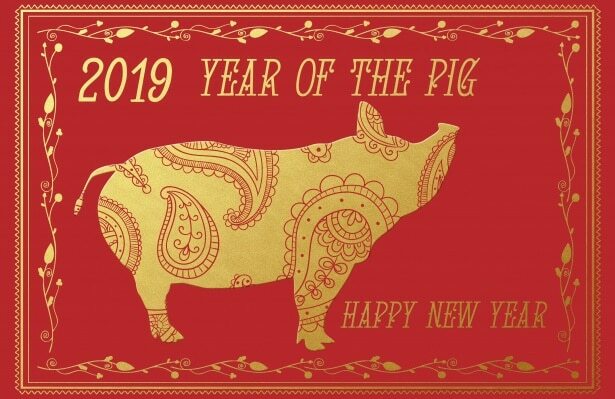 The Cupertino Chamber of Commerce is hosting the annual 2019 Lunar New Year Luncheon in honor of the Year of the Pig on Feb. 8 from 11:30 a.m. to 1:30 p.m. The annual luncheon, held in the Quinlan Community Center at 10185 N. Stelling Road, is a great business and networking opportunity for those interested in getting to know the community and members of the Cupertino Chamber of Commerce. The event will also feature “Bridge Awards” which recognize individuals and businesses who strengthen and enhance the inter-ethnic business environment in the Cupertino community, according to the Chamber. Ticket prices vary and are available until Feb. 8. To purchase tickets, click here. Be the first to comment on "Chamber’s Lunar New Year Luncheon set for Friday"